So you know you like a certain type of book. Maybe it's fantasy. Romance. Science Fiction. We all have our favorite genres. But how do we find just the right book in each of those categories? Check out these resources below for some reading suggestions to find books in your favorite genres. NoveList let's you search by genre, and by age range. On the home screen, scroll down to where it says "Browse Genres." Click on your age group, then look for a genre that seems interesting to find good books in each category. This is another useful source that let​s you search by genre, subject, and age-level. Use this source to look at reviews for books. Many books have hundreds of helpful reviews and are rated on a 5-star scale. 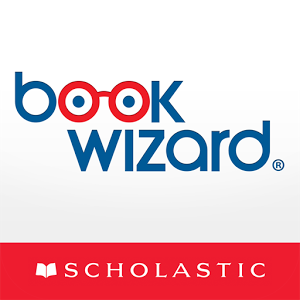 Use this site to find best-sellers and to search for books by subject. 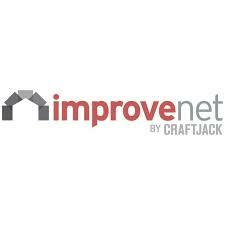 Use this site to find resources for more online reading! 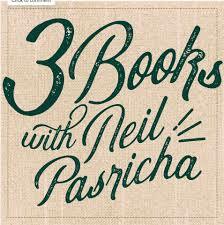 3 Books With Neil Pasricha is a podcast that has been developed in order to share books with the world that have inspired famous people. There are lists of books and reviews for every mood.